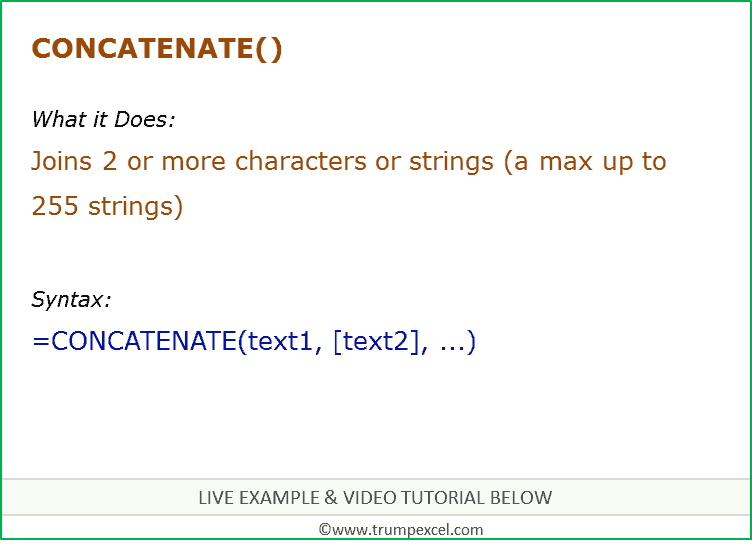 CONCATENATE function can be used when you want to join 2 or more characters or strings. It returns the joined text. text1 – the first item to join. The item can be a text value, number, or cell reference. [text2], .. – Additional text items to join. It can handle up to 255 items, up to a total of 8,192 characters. Can join a maximum of up to 255 text strings into one text string. Can be used to join text, numbers, cell references, or a combination of these items. 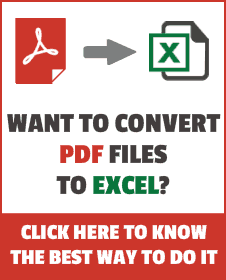 How to Quickly Combine Cells in Excel.